How Can I See Recent Activity On My Computer Without any Difficulty? Do you think someone has been secretly using your computer? Are you just curious to know how often you log on? Do you want to prevent your system from a malicious activity like an unwanted file or program has been downloaded into the system? If yes, then keep reading this blog to see recent activity on your computer. If you also have a snoopy roommate or a curious sibling, then it becomes necessary for you to see the recent activity on your computer. This trick helps you to find out if someone is sneaking your system when you are not around. Hence, in this upcoming section, we are going to explain how you can see the recent activity on your computer system. 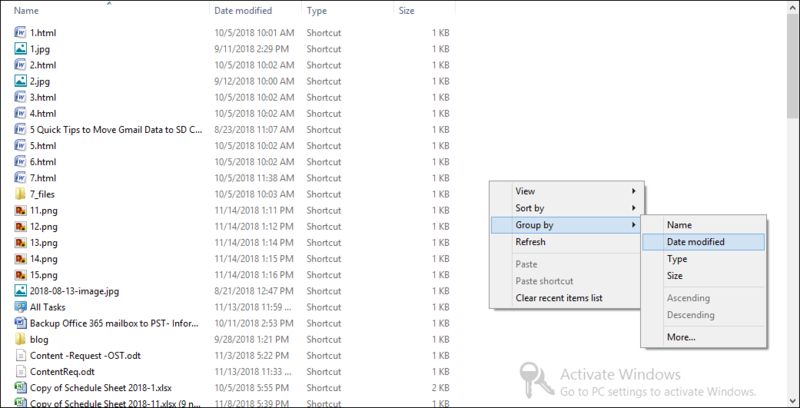 So, stay on this post to the last step and easily view recent activity on your computer. How Can I See the Recent Activity On My Computer? Windows do not provide in-built “Recent Activities” program to determine the current activities on the system. But, you can still find out if someone has been using your computer in your absence. For this, it is not required to install the monitoring software. 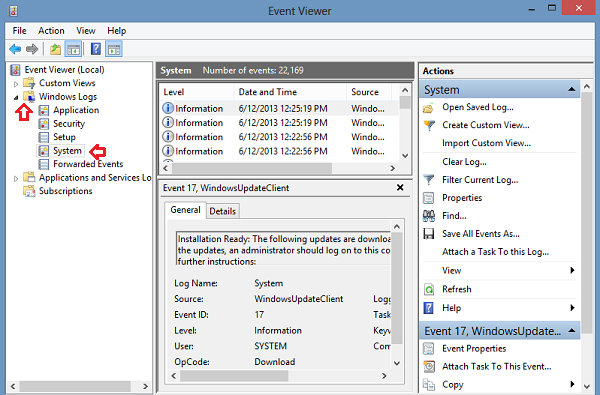 You just need to check the history of your browser, event logs by using the Event Viewer utility and the list of your recently modified files. It will help you to determine if your computer was recently accessed with the access date. Below you will find a trusted way for how can I track activity on my computer? First of all, launch and open any browser such as Internet Explorer, Google Chrome or Mozilla Firefox on your system. After that, press Ctrl + H key to open the history tab or page of the browser. Now, you can search the malicious activities through the recent browser history. To do so, you can use your browser’s search options. As for example, if you are using Google Chrome, then scroll down the History page to see the recent activities. However, if you are using either Internet Explorer or Firefox browser, then click on a date. It will display the websites that were opened on that date. It is the easiest way to know how can I see recent activity on my computer? 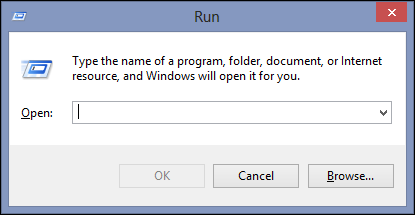 To view the recently altered file, go to the Windows Start screen and type “Run” to open the “Run” dialog box. Then, enter “Recent” in the Open field, and press the “OK” button to continue the procedure. After that, right-click on the empty area of the folder, and then choose the “Group By” option. Then, select the “Date Modified” to group the items by the date they were accessed. Finally, the most recently accessed items appear at the top of the list. Note: – If your important files deleted from your system. Then you can easily get the all files back. 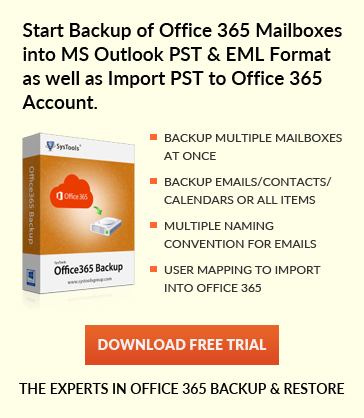 Know how to recover deleted data from laptop. After going through the complete article you will able to know how do I find recent activity on my computer? 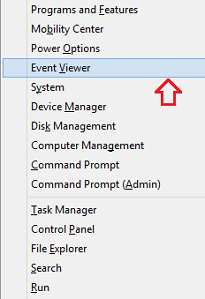 At first, go to the Start screen and enter “Event Viewer”. Then, select the “View Event Logs” option. 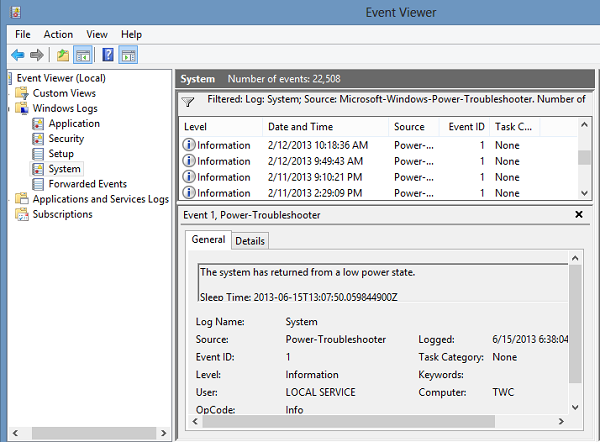 After that, double-click on the “Windows Logs” option from the left pane of the window. 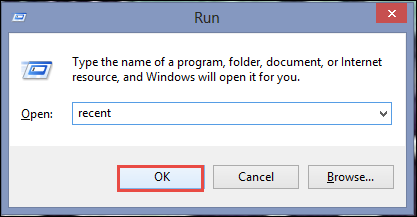 In the further step, select a Windows log like “System”. It will display the list of events in the top middle pane. Then, you can scroll down the list to the date that you suspect that someone was using your computer. After that, click on an event on that date to view its details. Note: – Disk formatted is one of the most disappointing situations for all computer users. Know how to recover files after formatting SSD in a safe and secure way. Here you will surely get a solution for how can I track activity on my computer? There are sometimes when users need to find out the recent activities when they suspect someone is using their computer without permission. It is required to know when and who is using your system to prevent from malicious activities. Hence, in this blog, we have described the top three solutions by which you can see recent activity on your computer system. Also, the best solutions explained here of your query How can I see recent activity on my computer? It’s now fixed.